I am 23 years old and have been losing my hair since I was 16. I got on propecia when I turned 18 and have been using it ever since. I am also using rogaine. It seemed to have slowed my loss down in the crown area but not too much in the hairline. 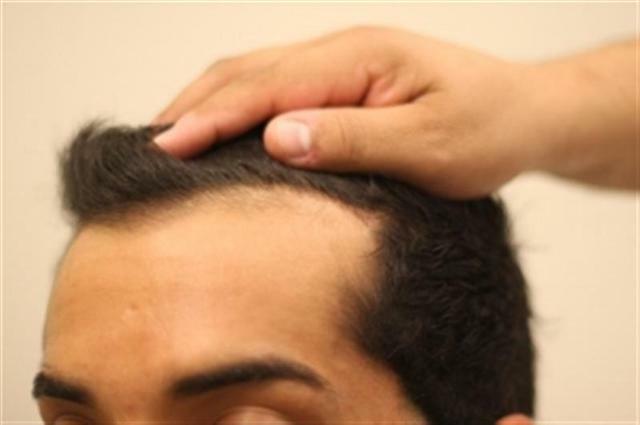 I was planning on getting a hair transplant with Dr. Armani since I felt he was the best hairline surgeon but after a lot of research I am not convinced with his FUE results. I am about a NW 2 and Armani had recommended that I do 3000 grafts in zone 1 and 2. I know thats a lot of grafts to waste in the front but I feel there will be major advances in treating hairloss in the next 5-10 years. Right now it looks like Hasson & Wong are my number one choice because I saw their videos on YouTube and they’re very legitimate with how they present their results. The ony problem with them is I haven’t seen them do a transplant for a patient that didn’t have a really bad case of hairloss. I am not trying to get back the hairline I had when I was 16. I just want to thicken up the existing hairline and close the temples a little bit. Do you think Hasson and Wong would be good for this type of transplant? Does anyone have any other recommendations. » YouTube and they’re very legitimate with how they present their results. You should see patients of all the doctors you are considering in person. You get a better grasp of the results then from a video or picture. So with all your research you finally realised dr Armani’s FUE results were not impressive (not convincing as you put it). But, at the same time you had a consultation with him, and he said that you needed 3000 grafts? 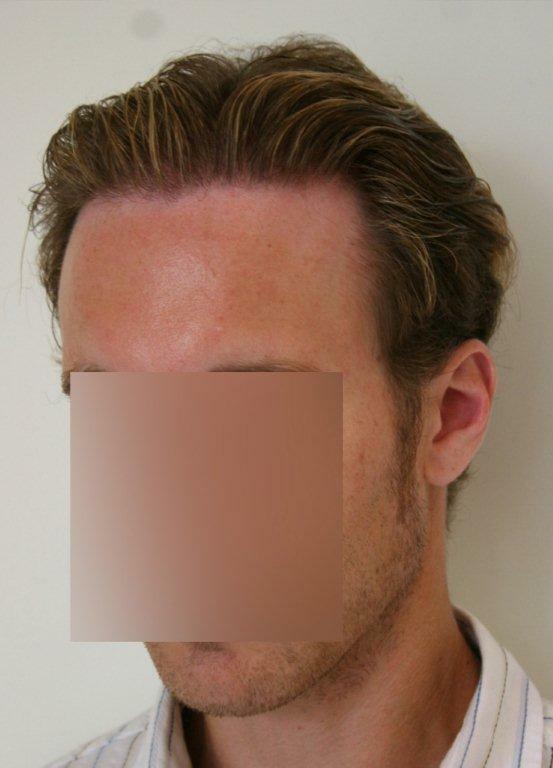 … Why would you go in for a consultation if you weren’t satisfied with his FUE results during your research in the first place? You consider 3000 grafts planted in zones 1 and 2 is a waste??? If you tell ANY surgeon that you ONLY want to thicken up your existing hairline and not lower it, they will NOT argu with you and say no you MUST lower it to when you were 16! Nice try! You feel it is a waste especially due to your hidden knowledge that a hair loss miracle will be out within the next 5-10 yrs??? Where they inject you with a SuperNeedle and immediately start seeing hairs popping out right? And this future hairloss anecdote is a guarantee, right?? So if you’re so sure that in 5-10 yrs a hair loss miracle will be out, then why would 3000 grafts into zones 1 and 2 be a waste? You will have a super dense, handsome, natural, and beautiful hairline by the time the miracle comes out atleast right? I mean, why wait for it bald when you can wait for it like a stud, right? Tell me something, you come out of nowhere and start your first post as an attack on dr armani’s fue results and the number of grafts he uses… who are you really and what’s your agenda? Would have made more sence to come in here and announce which doctor you were going to for your hair transplant, not announce a claimed encounter you;ve had with a doctor during your research mission. 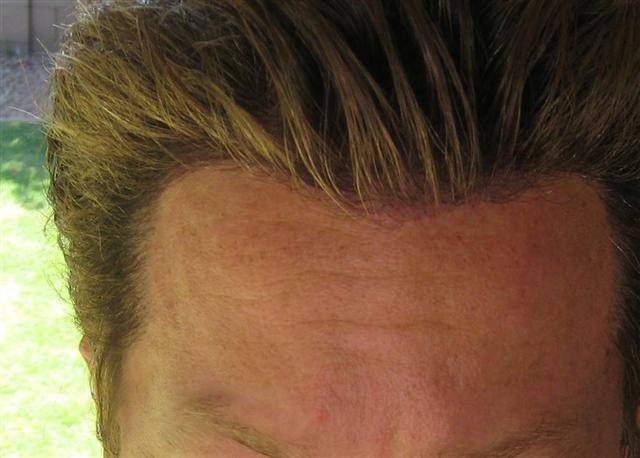 By the way, you do notice that you are the first to EVER say that you were unsatisfied with dr Armani’s FUE results. Congradulations. I’ve been reading these forums long enough to know a con when I see one. » » YouTube and they’re very legitimate with how they present their results. » You should see patients of all the doctors you are considering in person. » You get a better grasp of the results then from a video or picture. » not impressive (not convincing as you put it). » You consider 3000 grafts planted in zones 1 and 2 is a waste??? » lower it to when you were 16! Nice try! » with a SuperNeedle and immediately start seeing hairs popping out right? » And this future hairloss anecdote is a guarantee, right?? » wait for it like a stud, right? » during your research mission. » unsatisfied with dr Armani’s FUE results. Congradulations. » I’ve been reading these forums long enough to know a con when I see one. » » » other recommendations. » » You get a better grasp of the results then from a video or picture. Hey Mike, we have a pretty similar story, loss at 16 been on propecia, etc. I have actually had a HT by both docs you mentioned and if you have a virgin scalp you really need to look at FUE more closely. I dont know what FUE results you have looked at but I am happy with the route I chose. This is obviously a big decision for most so just make sure you do your due diligence. » Hey Mike, we have a pretty similar story, loss at 16 been on propecia, etc. Glad to here someone was in the same boat as me. Can you post some pics floridaboy? Golfjunkie, I’ve seen your results and they are amazing I have a little more loss in the front than you but even if my transplant turned out half as good as yours did I would be happy. I was considering Antonio for my transplant bc I only want the best (cost is not an issue) but I must say if Sara can do for me what she did for u I would be more than happy to go with her. Does anyone know patients I can meet with? I live in the US but I can travel anywhere. sure, just click on my journal. I am a former Dr. Armani patient and I can say with the utmost honesty that everything about his establishment is entirely legitimate. I had the best experience I could ever hope for, and that is no exaggeration. I actually visited the clinic weeks before my procedure to make sure that it was up to my standards, so believe me, I was going through the same things you are right now. It is an extremely difficult decision to make. Listen, go to my blog and see my results for yourself. They literally speak for themselves. It talks about my entire procedure from begining to end in detail and documents my progress with photos. I did however have the FUSS done but now Dr. Armani has gotten so efficient at FUE he no longer does FUSS. To me that says alot about the quality of the doctor. Feel free to ask me any questions you might think of. I’m glad to help because I was in the exact same predicament you were not too long ago. » the exact same predicament you were not too long ago. I fully agree with Mike. I also was in the same situation as yourself and was extremely happy with the treatment and results that I received from Dr. Armani. 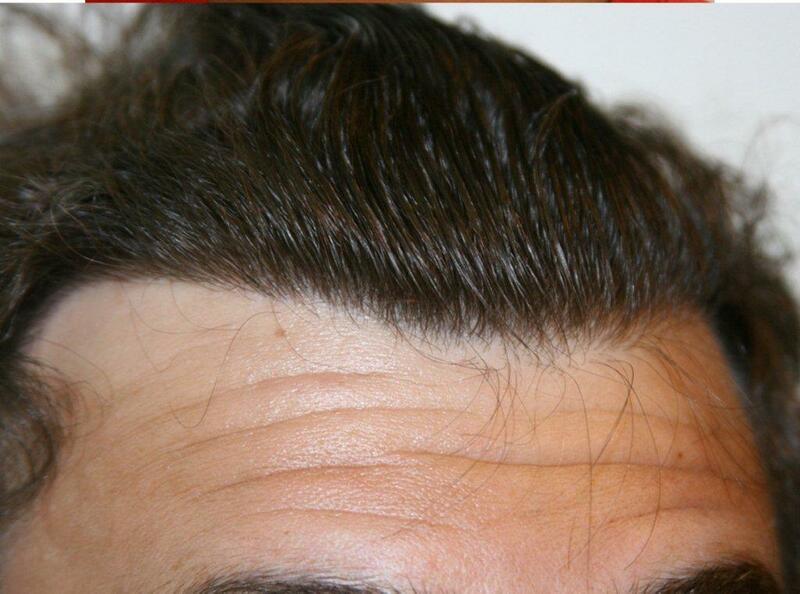 I am especially happy with the attention to detail when it came to my hairline. Dr. Armani placed great importance on creatively placing the hairs which was very important to me. I would not even consider ever going to another doctor again. (had a previous FUSS at another doc). I think you will be very happy with Dr. Armani. It IS a huge decision though so take your time. Feel free to check out my journal. Best wishes. I was planning on getting a hair transplant with Dr. Armani since I felt he was the best hairline surgeon but after a lot of research I am not convinced with his FUE results. I too went to Armani for my transplant. My experience has been great. I am just giving my opinion but the entire reason I went there was for the hairline and overall FUE results. I am in my mid 20’s and did not like some of the results I was seeing from other places. During this time when you research do not listen to people in this forum, go with what you feel is your best decision. There are way too many people in these forums talking up or putting down clincs. When it comes down to it, this is a big decision for you to make with your own input and nobody elses. Mike, there are many things to consider when getting an HT. You are on the right track just being in here and doing research. Armani is well known for doing some of the very best hair lines. Something to consider when getting an HT via strip is the scar that it will leave you. I wish you much luck, and I hope you find the right doctor that will make you happy. I would suggest looking into Dr. Armani, especially since he is renowned for doing great hairlines. I have met with one of his patients before I got my procedure, not to mention a few others that work at the clinic and they really are the best. Credit needs to be given where due. Do your research and make sure you include Armani in the decision making process, just my two cents. Dr Armani just created an entire new hairline for me which changed my life & stopped me being depressed. If its a hairline you want. I think what Dr Armani can do is better than anyone else out there at the moment. Feel free to contact me if you need anything further because it was my hairline which was my main concern when I had my procedure & was re-searching it.